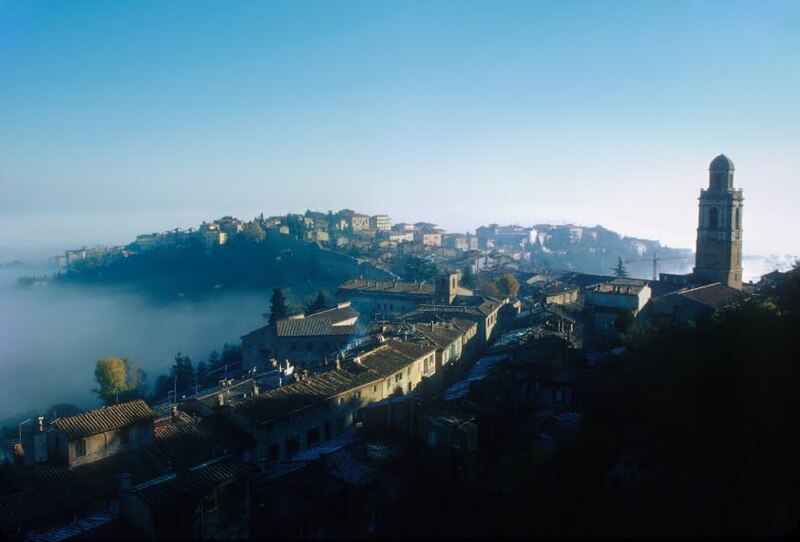 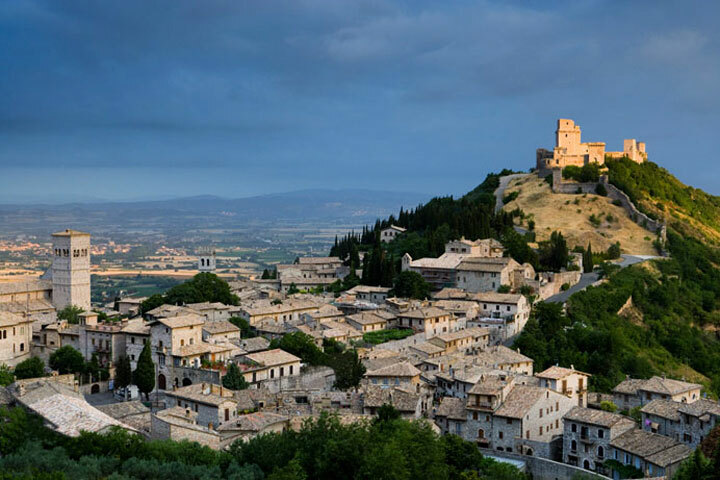 Talking about the beauties of Umbria is always a pleasure, but why do it if pictures can say so much more? 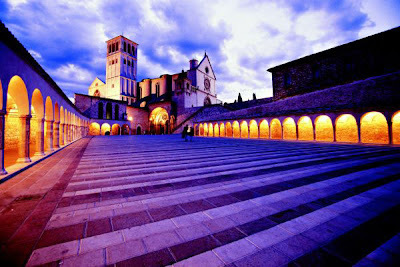 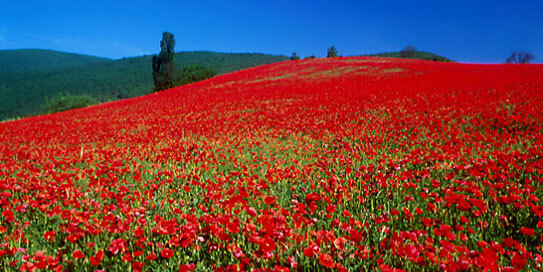 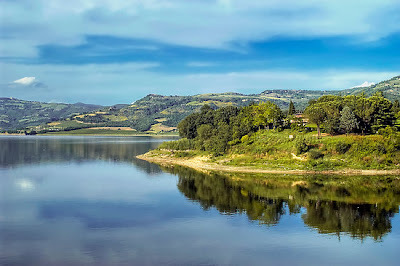 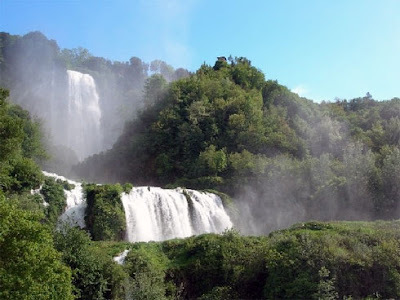 Here are a few that I am sure you will love, just to give you an idea of the beauties you can find in Umbria. Enjoy!